The swine-flu pandemic of 2009 may have killed up to 203,000 people worldwide—10 times higher than the first estimates based on the number of cases confirmed by lab tests, according to a new analysis by an international group of scientists. The researchers also found almost 20-fold higher rates of respiratory deaths in some countries in the Americas than in Europe. Looking only at deaths from pneumonia that may have been caused by the flu, they found that Mexico, Argentina and Brazil had the highest death rates from the pandemic in the world. The toll was far lower in New Zealand, Australia and most parts of Europe, according to the study, published today (Nov. 26) in the journal PLOS Medicine. The new estimates are in line with a previous study published last year that used a different statistical strategy to evaluate the impact of the pandemic caused by the H1N1 virus. However, that study, which was done before countries' data on overall death rates in 2009 had become available, found that the majority of deaths occurred in Africa and Southeast Asia. 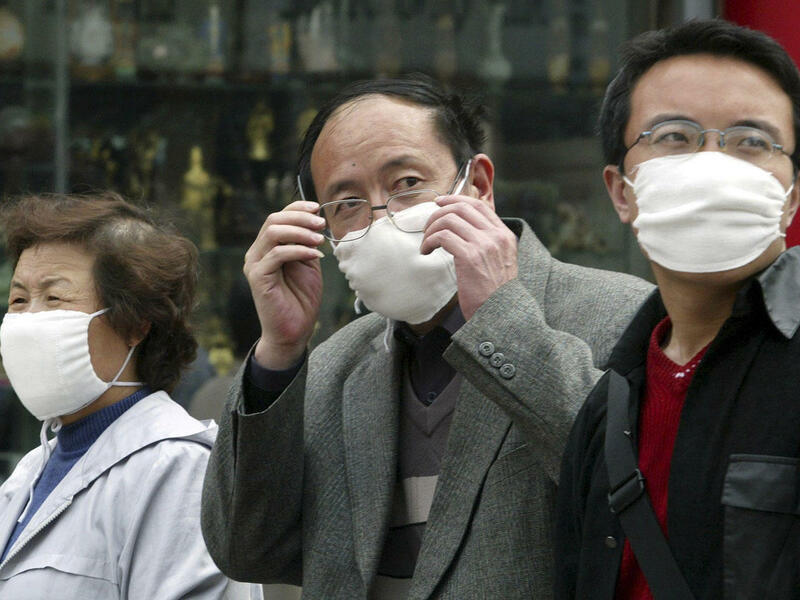 The new analysis "confirms that the H1N1 virus killed many more people globally than originally believed," said study author Lone Simonsen, a research professor at The George Washington University in Washington, D.C. "We also found that the mortality burden of this pandemic fell most heavily on younger people and those living in certain parts of the Americas." As the end of the swine-flu pandemic was announced in 2010, the World Health Organization (WHO) reported the death toll was about 18,500, but the organization warned that the figure reflected only the minority of cases that were confirmed by lab testing. "This modest number has caused many to wonder what all the excitement was about, and some to question whether the pandemic response was excessive," the researchers who worked on the new study said. For the study, the team obtained weekly virology data from WHO to identify periods when the flu was active, and then combined this information with weekly death rates from respiratory illnesses during 2005 and 2009 in 21 countries, accounting for about 35 percent of the world's population. They then extrapolated those results to the rest of the countries in the world. The results suggest that between 123,000 and 203,000 pandemic influenza respiratory deaths occurred globally from April through December 2009. The researchers took into account only deaths caused by respiratory diseases. However, people can die from bacterial infections that happen after they've been weakened by the flu. The H1N1 virus can also kill by worsening existing health problems, such as heart disease. The researchers found that when the H1N1 deaths due to causes other than respiratory disease are included, the 2009 pandemic toll might be as high as 400,000 people. The results showed that 62 to 85 percent of those who died in the 2009 pandemic were younger than age 65. Usually, seasonal influenza (not H1N1) has the worst effect on seniors; only 19 percent of seasonal-influenza deaths occur in people age 65 and younger. "It is this 'signature age shift' that sets pandemic influenza apart from seasonal influenza," the researchers said. The high death rates in younger people mean a larger burden on the society as more potential years of human life were lost during the 2009 pandemic than during an average seasonal flu outbreak, the researchers said. Email Bahar Gholipour or follow her @alterwired. Follow us @livescience, Facebook & Google+. Original article onLiveScience.